Being a leader, or at the very least having leadership skills, is something that can help you out immeasurable in your life, regardless of what it is that you are doing. If you have dreams of being a high powered business person then you will require strong leadership skills, if you would like to be a great parent or the captain of your sports team, these too require some strong skills in terms of being a leader. Now, whilst every leader may be different, there is a core set of skills which they all possess, that has made them into the leader that they are, and these are the skills which you’ll need. We spoke to the highly successful and very inspirational Marc Leder, CEO of Sun Capital Partners, about what these core skills are that leaders possess. 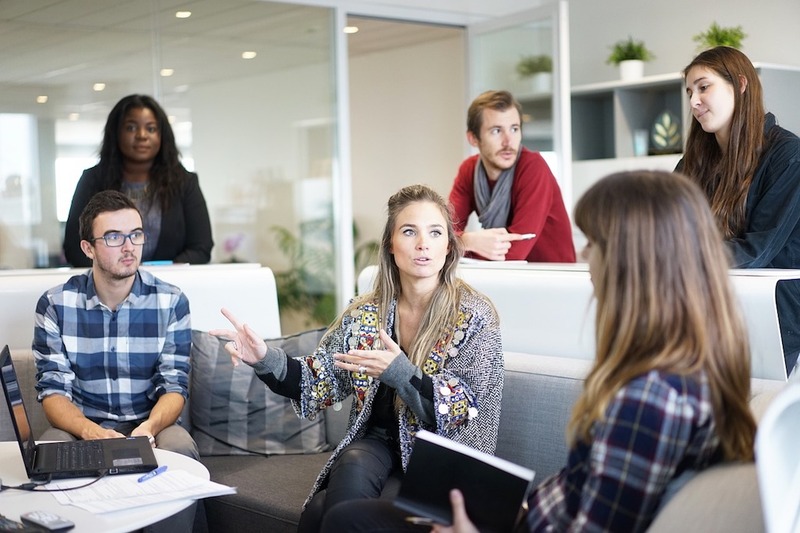 One of the biggest weapons in a leader’s arsenal is their ability to communicate and talk to a wide variety of different people, doing so in a way that connects with them all. Communication skills are not just about being able to talk either, one must be able to listen well, and be able to know when to listen and when to talk. Leaders must evoke inspiration and motivation from those around them, without this skill they will not be able to successfully lead others. This can be a tricky skill to master given that everyone is inspired by different methods of motivation, some like to be challenged, others like to be coached and it is up to a leader to understand what kind of person they are dealing with, and then tapping into what makes them tick. Leaders of any variety must be an example to those around them, they must follow their own rules and they must be a shining example for everyone to see. It is near-impossible for a leader to command the respect and the buy-in of those around them, if they are not living up to the standards which they have set. It may sound simple but leaders must know what they are talking about if they are going to be able to inspire and engage those around them. The idea of leadership is that people look to the reader to provide assistance, guidance, and support in moving forward to success, one of the keys to this is respect and without a solid understanding of what you are doing, you cannot expect anyone to have that level of respect for you. And finally, the level of drive, passion and commitment which leaders show, should not be outdone by anyone else around them these men and women should be giving 110% every step of the way and making sure that they are constantly pushing and striving for more. Without this passion, leaders can not bring the same passion out in those around them, which is critical for success.